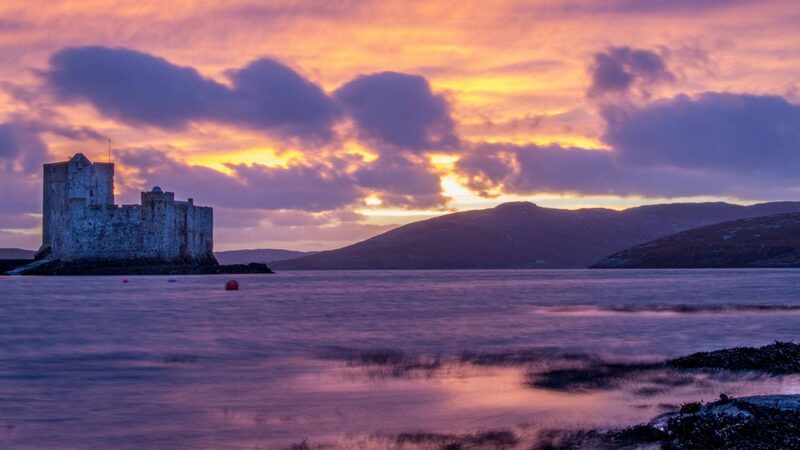 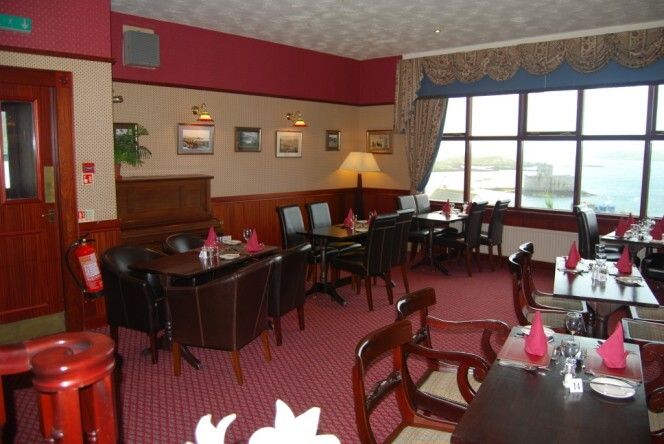 Opened in 1880 but expanded and modernised Castlebay Hotel offers you warm comfortable rooms, all en-suite with telephone and colour television. 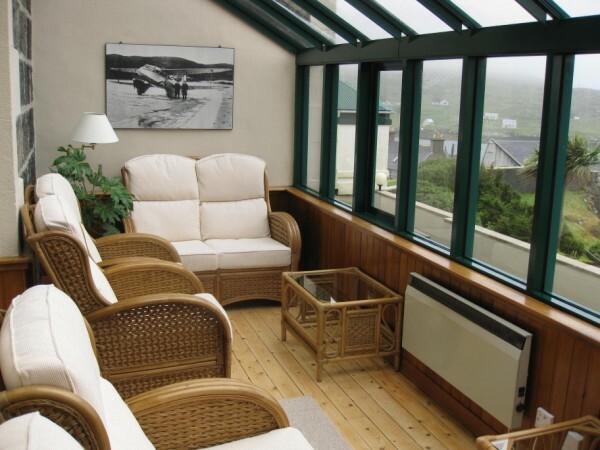 Situated overlooking Castlebay and Vatersay you are welcomed by our friendly staff. 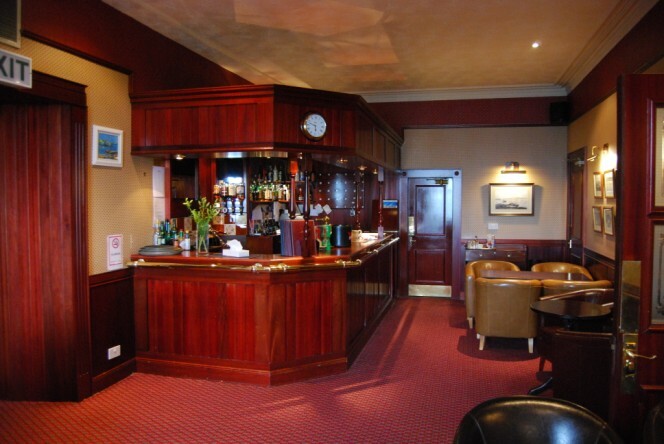 Our menus feature local shellfish – razorfish, scallops, crab, cockles and langoustines as well as the freshest of fish landed off local boats – haddock, cod, skate wings, turbot , sole, hake and monkfish. 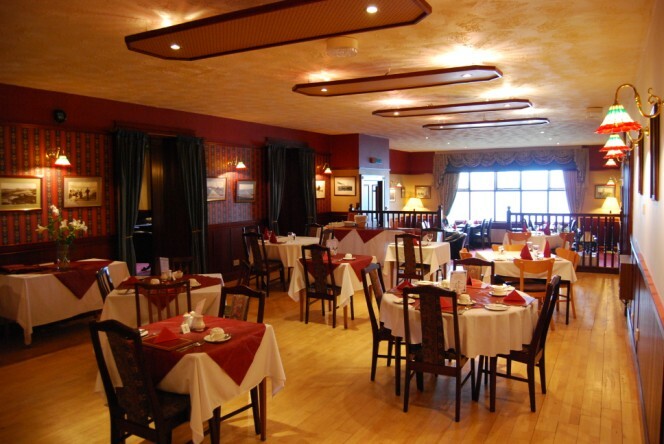 Salmon from Uist is also featured as is a range of steak and meat dishes. 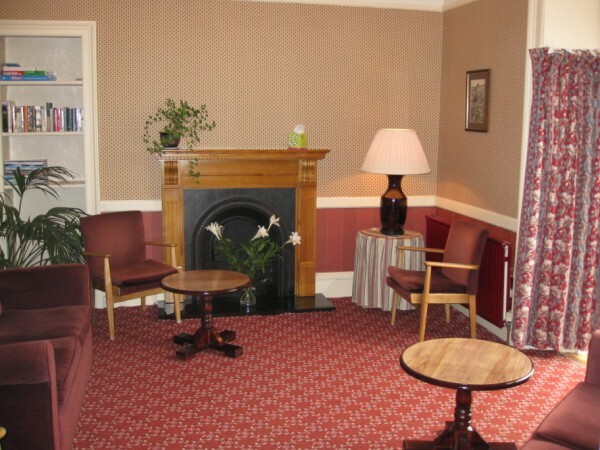 For those needing Internet access, we now have free WIFI throughout the hotel.